In these days there is much need to know about the things going around the world. To know the news as in old terms we need to schedule the works and listen to them in a particular time and wait till the updates. Now, with the increase in the internet, there is no need to wait for an update. We can get the news from the applications available in our play store. In this article let us know about the Best News Apps free for Android, iPhone, and iPad. Searching on different websites for the information is really terrifying. So, to face this challenge we can use the news reader applications. There are many applications available but only a few of them are decent and admirable. We gathered these apps after the analyses on the apps that can organize the updated news every time. We will give the applications which are available in your Smartphone’s that is on Play-store of Android and IOS. Here we have indexed the Best News Apps 2019. Flipboard – The Best News App 2019 and used by millions of people. This has popular stories and gives you full information about the story. Flipboard is the top news app in both IOS and Android. We can know the stories from best publishers and also we can create the stories to our personal magazines. 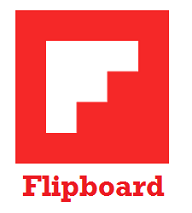 We can give feedback about Flipboard in the settings of the application. The content is very simple and understandable by everyone. You will have a tab with the content you like the most. 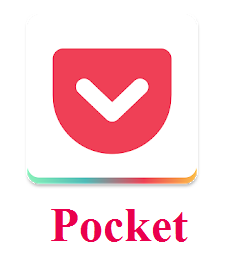 Pocket: Save.Read.Grow – The best news App which can be supported by both Android and iOS. This is totally free of cost and easy to use. With this application, you can listen to the news and also save it for future reading. You can create your own interest list and can only focus on them. The news readers will get complete content about the topic of their interest. This has a changeable display that can change the visual contrast to give rest to your eyes and concentrate on the news. 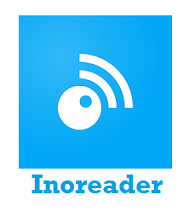 Inoreader: A free application but we can also subscribe to the pro option. This is available for Android and iPhone. 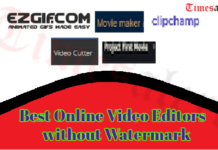 This application is mostly used by professionals and researchers. It contains conservative news. We can also save the article to tools like Dropbox, OneNote, and pocket. With this app in your device, you will get to access the latest and revised news on an hourly basis. We can also get the pro application with advanced features. This application is founded in iTunes for iOS Smartphones. We can also save the words from the web pages to view them later. Feedly – The Best News App 2019 which is available for both Android and iOS. This can access to the source very fast which give accurate information. You can read about everything in one place. This has 40 million feeds which will give you deep information and rich content. 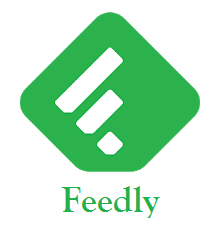 You also add your favorite to the Feedly to make your reading interesting and easy. You can read blogs, track keywords for your digital marketing. We can save and share the information with our friends and family. This news application is free, simple and speed. 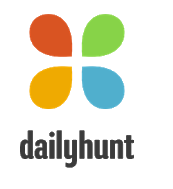 Dailyhunt: Top news application for all the smartphones available in the market. This is the local language app provider. In this, we know the local news along with the other regional languages. This also contains the news videos on all the trending affairs in the world. It has categories of politics, entertainment, sports, and business. You can browse by the topics and personalized home screen for the topic you like the most. You can also share the news with your friends through the social network. So, this is the best and top rated news application in India. Also, check for the Best Online Fax Services of 2019 here. 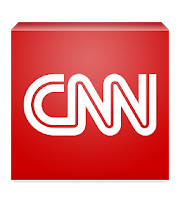 CNN: The free application available on all the smartphones of different OS. You can stay informed every minute. This gives all the breaking news all over the world. You can also watch the live streaming of the news at any time and from anywhere. The video on demand and the live streaming facility is only available for US customers. You can get the first 10 minutes of video for free and can connect with the US satellite or the cable to get the complete video. 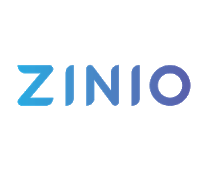 ZINIO: The best application to read magazines online and offline. It includes all categories and you can also personalize it to see only the topics that matter to you. We can bookmark and share the articles with our friends and family. This contains magazines that come from all over the world. 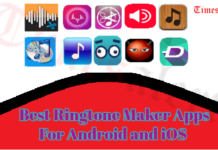 This application is used on both Android and iPhone. You can download the magazine when your online and read it later. You can easily change between the layouts and text mode of the magazines to improve your reading. 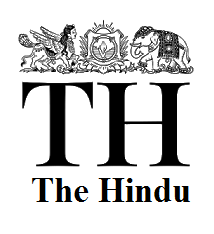 The Hindu: A top news app used on both the Android and iOS. This contains the latest news and current affairs in the world. You can personalize the home screen for the local news and also with the night mode to read the news. We can mark the news for reading later and the app will also read the news to you. You can involve in the conversation by commenting below the content. 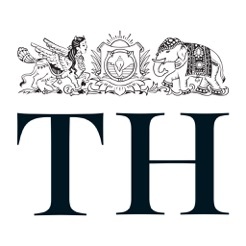 This is a very popular application for giving in-depth news of the popular newspaper The Hindu in digital form. 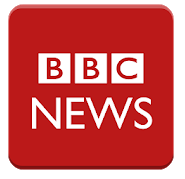 BBC News: The top news application which can be used on all the smartphones of both the Android and iOS. One of the worldwide news application which gives all the information. This application pushes the notification for the latest update regularly. We can also watch the videos online and download the latest stories and read them when you are free. We can find the content very fast and easy and we can also customize the options of our interest and display them in the priority. 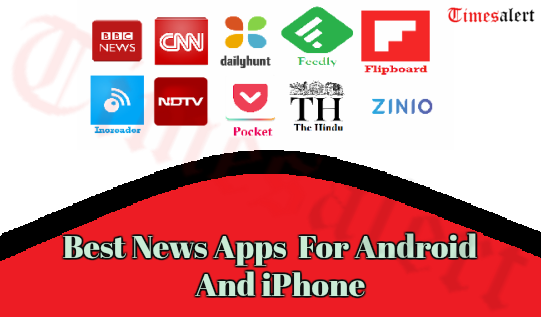 NDTV News – The Best News App 2019 for both Android and iOS. Available on the Google Play store and iTunes. 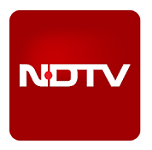 This is launched recently but has many users and is the digital news feed of their NDTV channel. NDTV News App is very light and fast to use and covers the national and international along with the popular city news. You can get the alerts in the notification about the news and share them through the SMS and other social media networks. This gives the short news facility in 3 points and checks the news. You can see the videos of the news and they are well sorted in the categories. These are the top news applications of 2019 which are free of cost. The above-listed apps are available for both the Android and iOS supported devices. These give the regular and latest information worldwide. Go through the information in the article and choose the best one for your Smartphone. Check Timesalert for more information like this.